STI can create your custom product or duplicate almost any existing braided or woven product for you. With STI braiding and weaving capabilities and manufacturing flexibility, development of special cords, ropes, and sleeving for specific applications is never a problem. 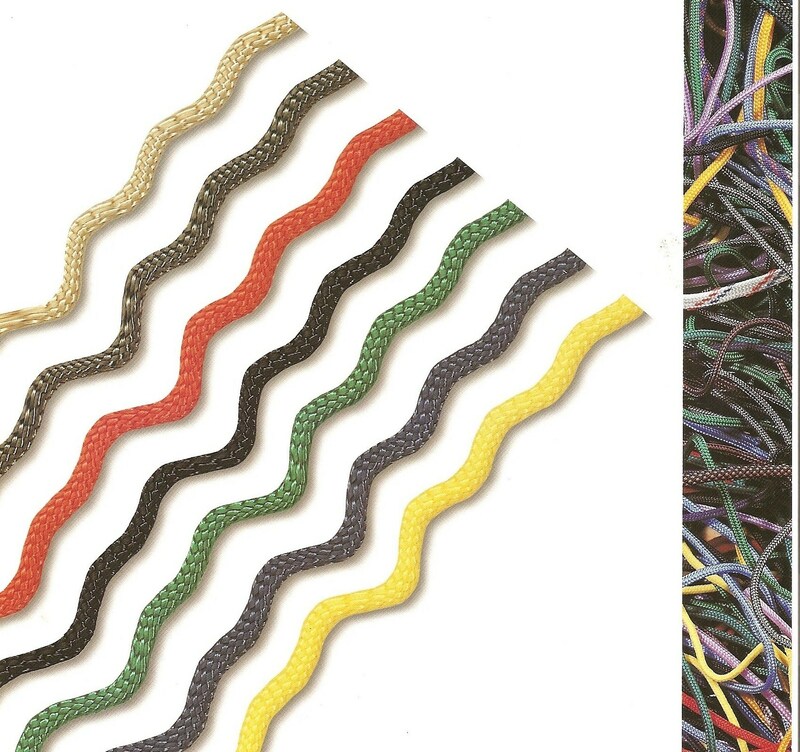 STI is a major supplier of braided and woven lanyards of all styles and sizes. With numerous stock colors to choose from, STI can offer quality products with quick turnaround times.